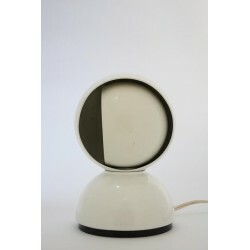 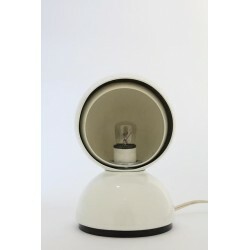 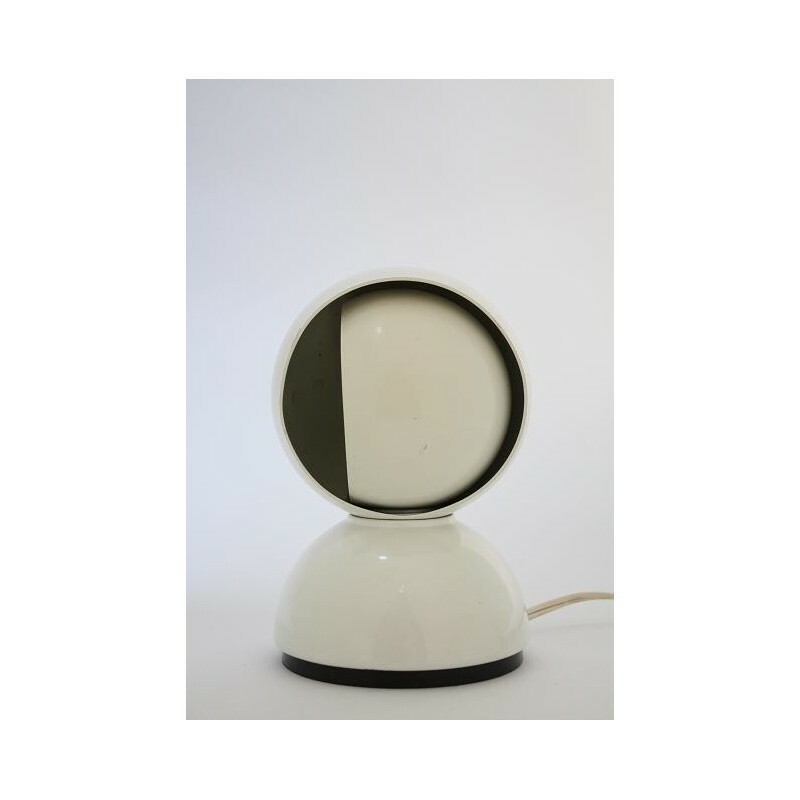 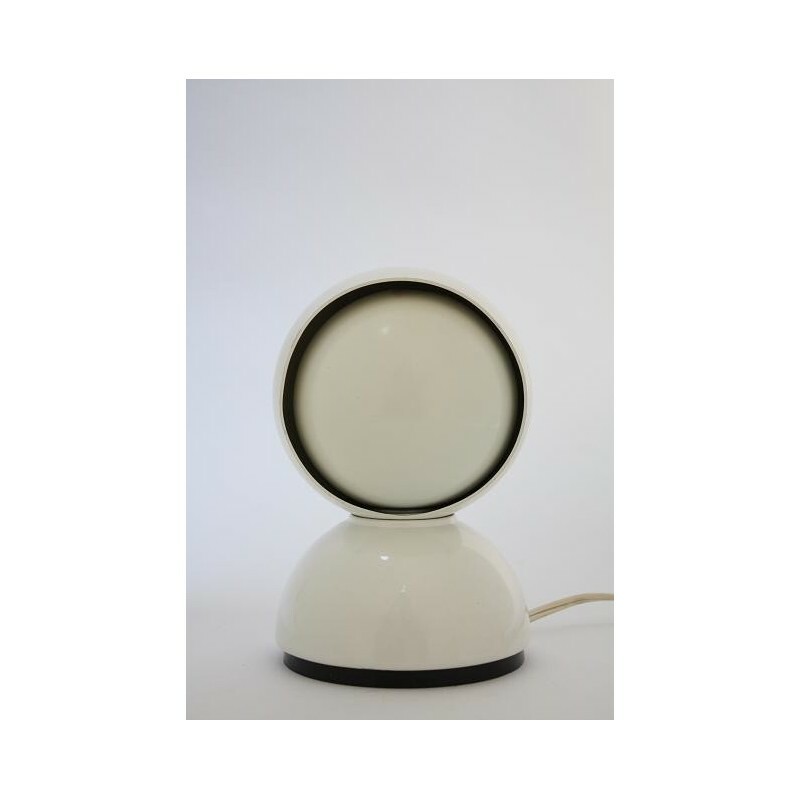 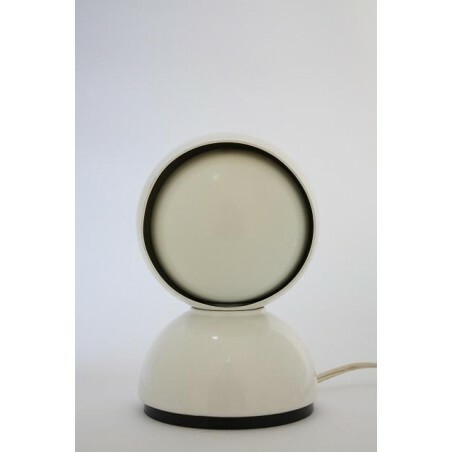 Design table/wall lamp "Eclisse", designed in 1965 by Vico Magistretti for Studio Artemida- Milano, Italy. 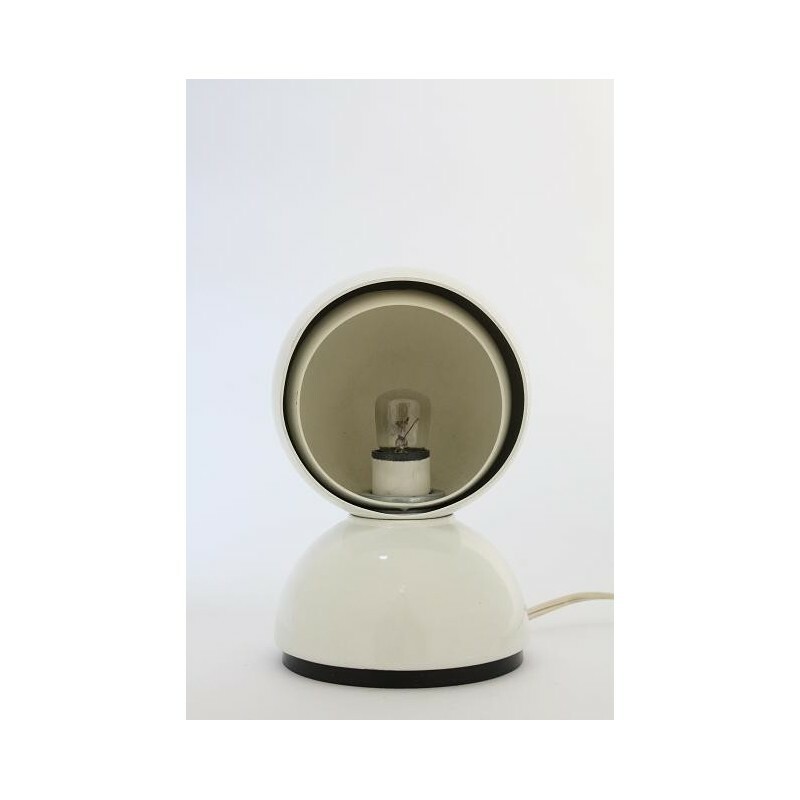 The lamp is in a reasonably good condition, has some small dents (are hardly visible, the price is adjusted accordingly). 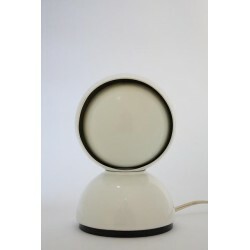 The height of the lamp is 18 cm.